•	Weekly mowing is done unless hot dry conditions in late July and August keep the grass from growing. Those with sprinkler systems still require weekly mowing. •	We adjust our blade height according to the season and changing temperatures. Regular maintenance and sharpening of blades is done to ensure a quality cut. •	Trimming is done to any areas not accessible with our mowers. •	Vegetation control is available and recommended starting as little as $55. Spraying fences, base of home, light poles, ac units etc. will extend the life of these costly items. •	Edging is maintained weekly. •	Walks and patio are blown of any debris. •	Bagging clippings: to help do our part for the environment Ultra Turf recycles clippings back to the lawn. Bagging is available at additional cost. Billing: We can bill you for the number of cuts received in the month prior or we provide full season contracts that can include all your services totaled into one package. The total is divided into 10-12 equal installments billed month by mail or email. Average cuttings for a season vary between 28 and 33 pending weather conditions. •	Weeding and clean out of debris to all plant/mulch areas. •	A shovel or mechanical edger is used to define or re-establish existing plant beds. Taking out dead or annual flowers and cutting back or cleaning of perennial plants. •	Light prune and trim to existing plants. If you have extensive landscaping requiring more detailed pruning, trimming and/or cleanup, we charge $35 per man per hr. 2 men at a two hr. minimum. That’s $140. •	Up to 5 cubic yards of double shred mulch spread evenly and tamped to perfection. •	All walks, driveways, patios, decks, etc. are blown off of any debris. •	Premium mulches are available upon request such as color enhanced black or dyed, as well as other premium shredded mulch. These products cost more per cubic yard. If you request any of these premium mulches you will be given a proposal of additional cost. •	Removing overgrown plants and transplanting plants to new and more appropriate locations. 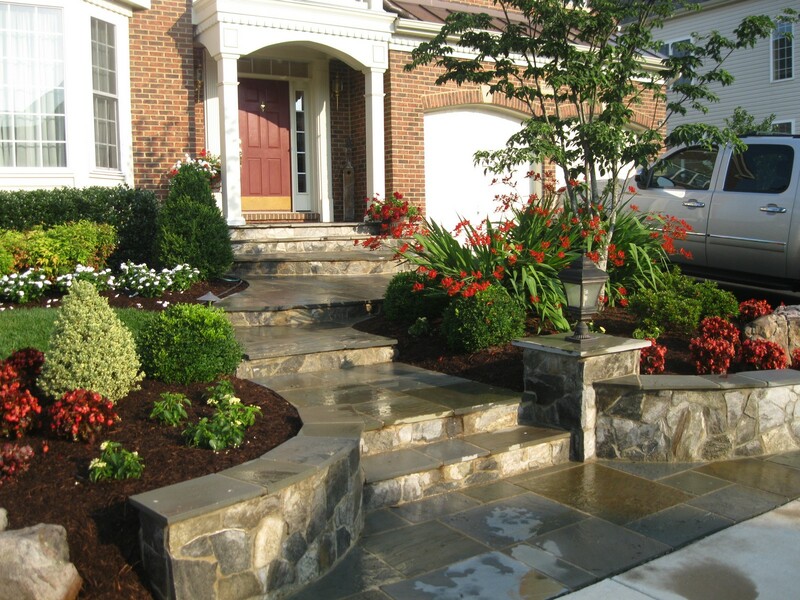 •	Adding or changing plants to better suit the location and give a better appearance. 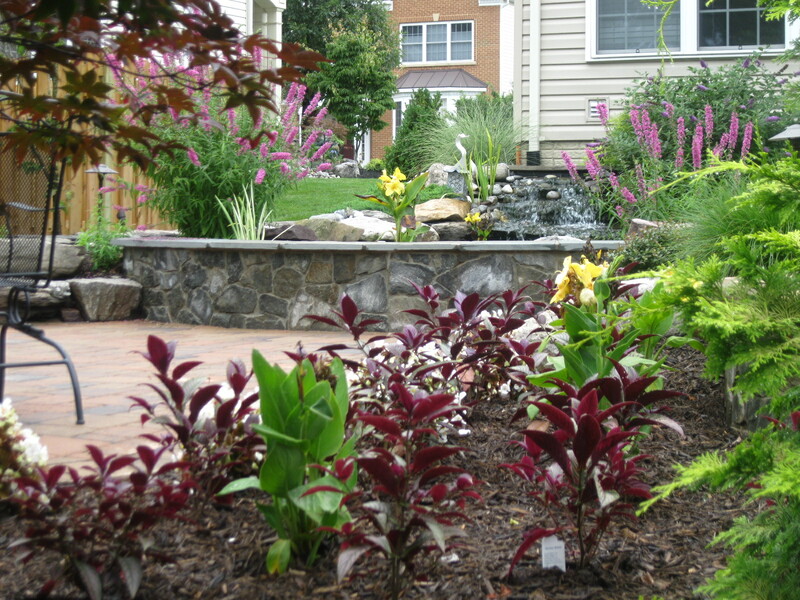 •	Adding or eliminating planted areas due to shade or to give you less maintenance. Ultra Turf can provide you with a cost effective plan that will give you back control of your property and enhance the overall appearance. Call for a free evaluation and no obligation proposal provided by one of three individuals with over 75 years of combined experience in the lawn and landscape industry, two of which are owners. Starting in mid-late October when leaves get heavy, our crew equipped with powerful blowers will clear the lawn. We utilize wooded areas for disposal or a vacuum truck will pick up the pile or leaves left by our crew and haul it away. Truck and vacuum removal is an additional charge. Leaf removal cost is based on per man per hour charge.